At the end of last week, I participated in a groundbreaking ceremony for Washington Area Humane Society’s new facility. 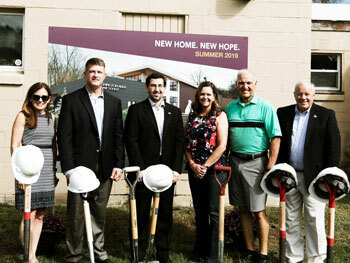 It will provide a clean, calm, modern space where members of the community can volunteer, receive education, get low-cost vet services, attend events and adopt animals. The project is expected to be completed next summer.